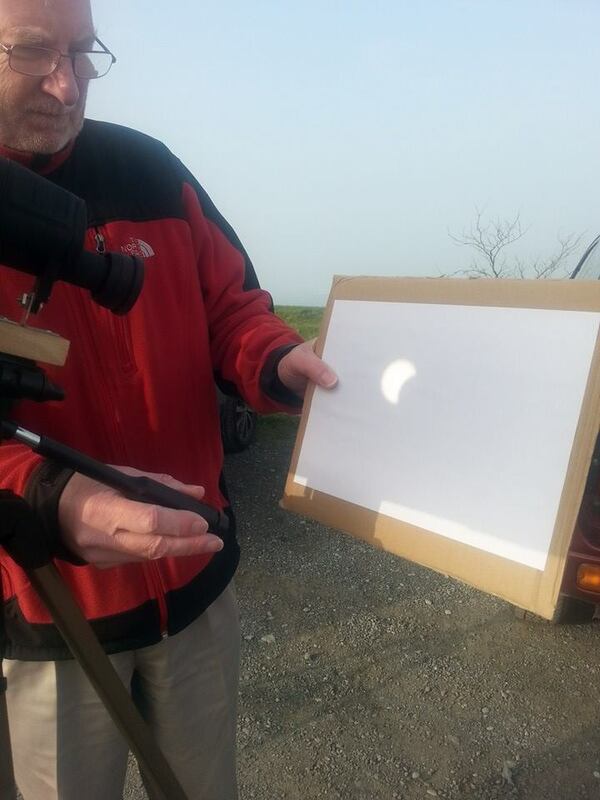 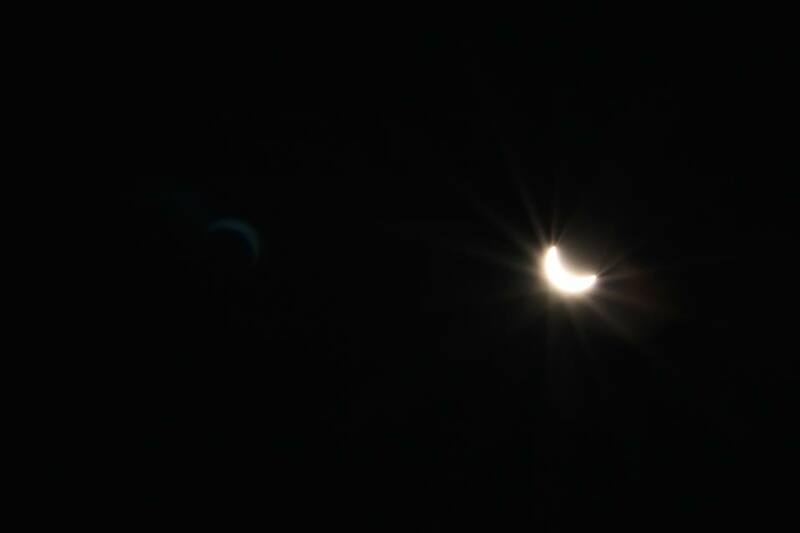 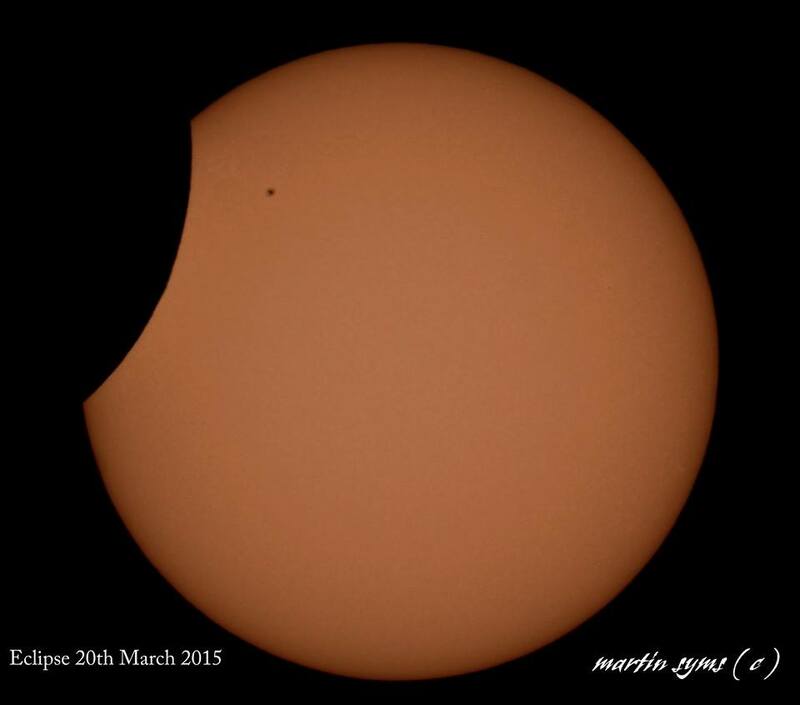 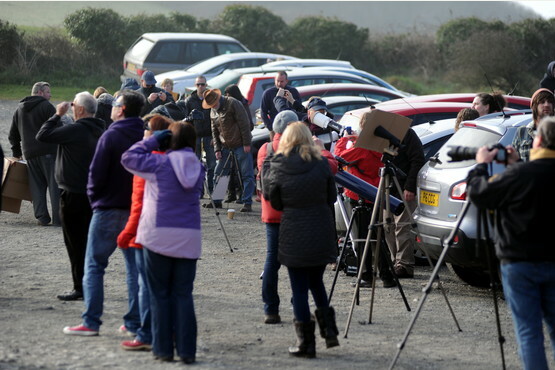 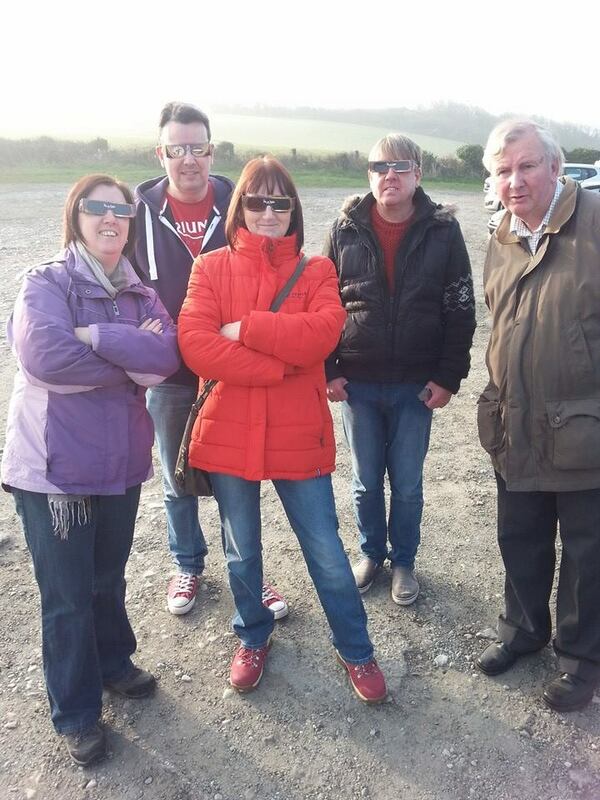 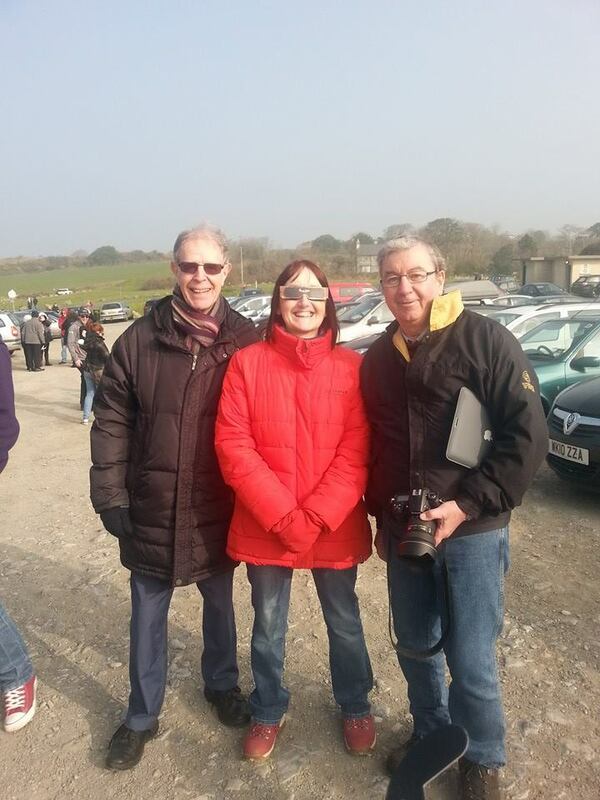 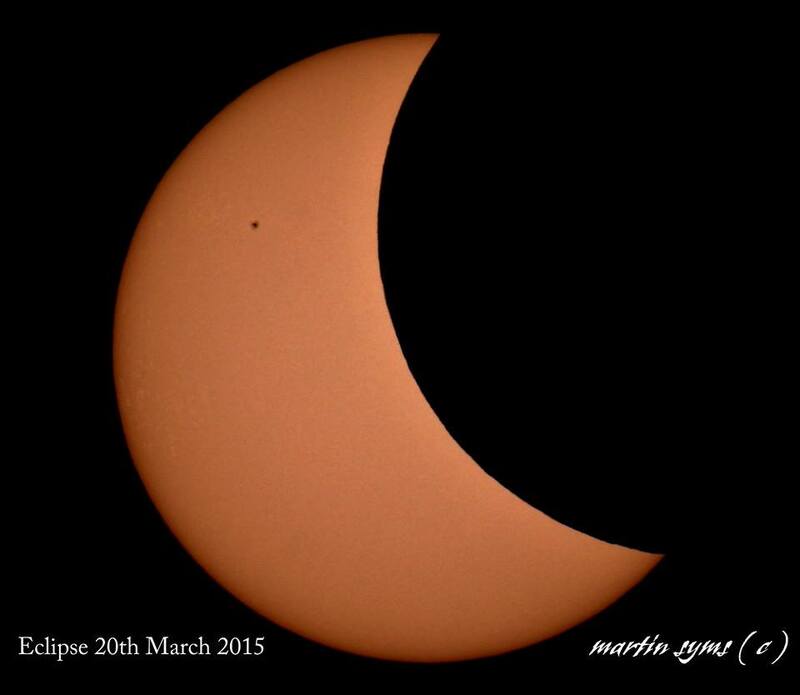 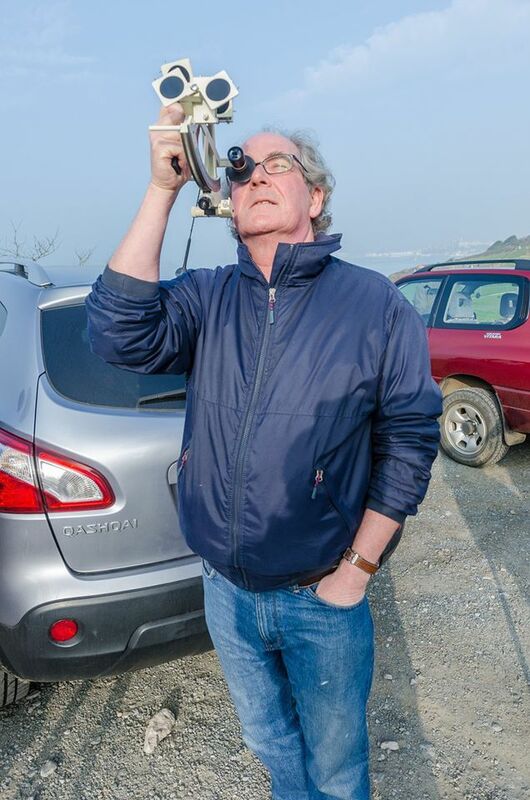 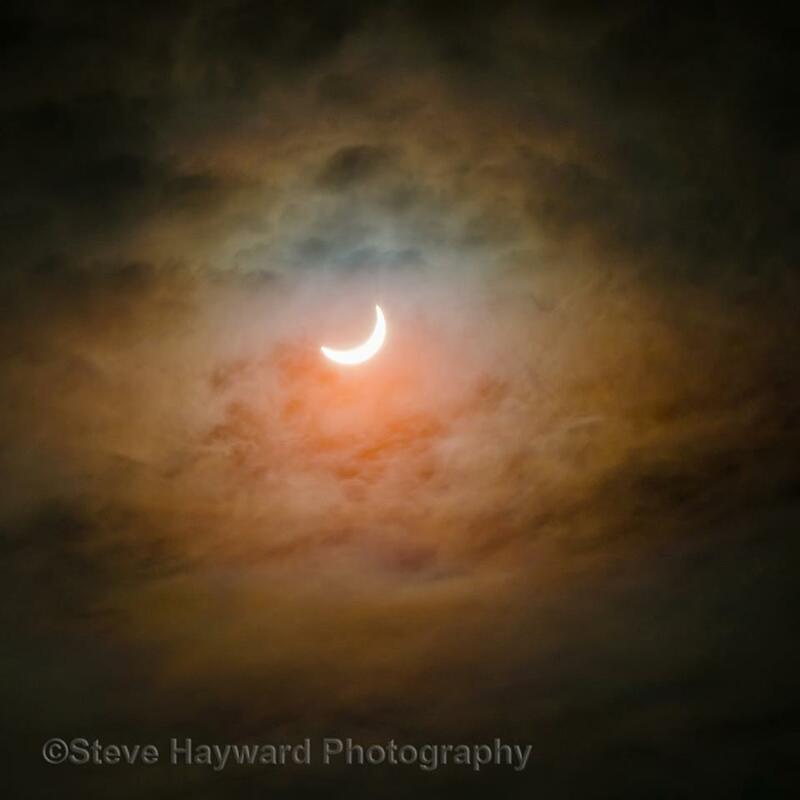 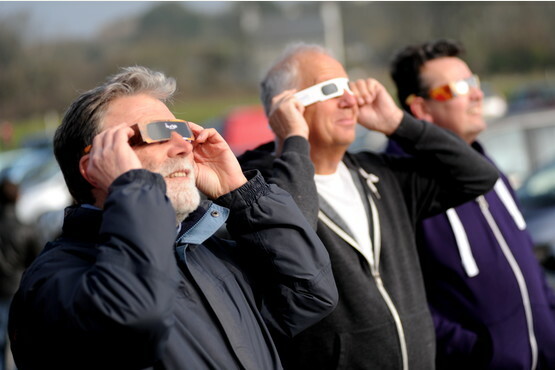 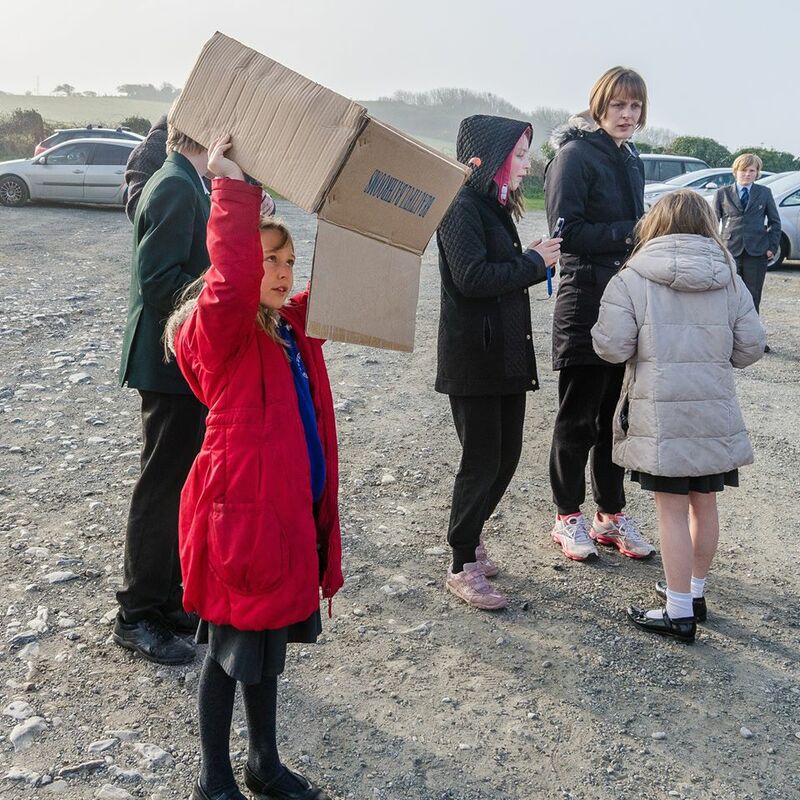 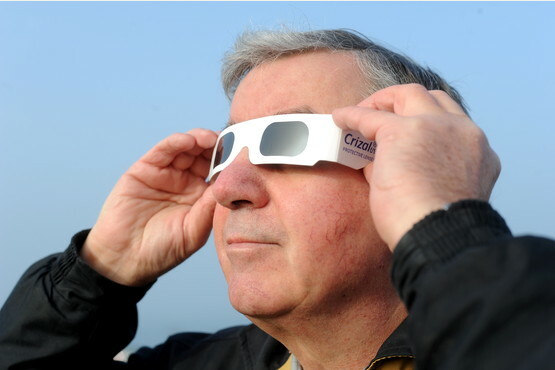 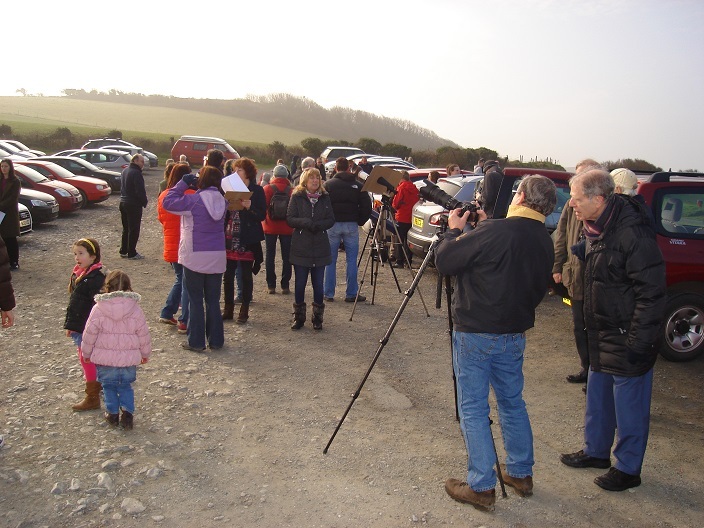 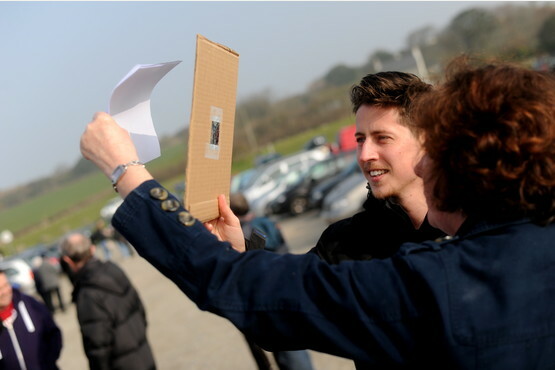 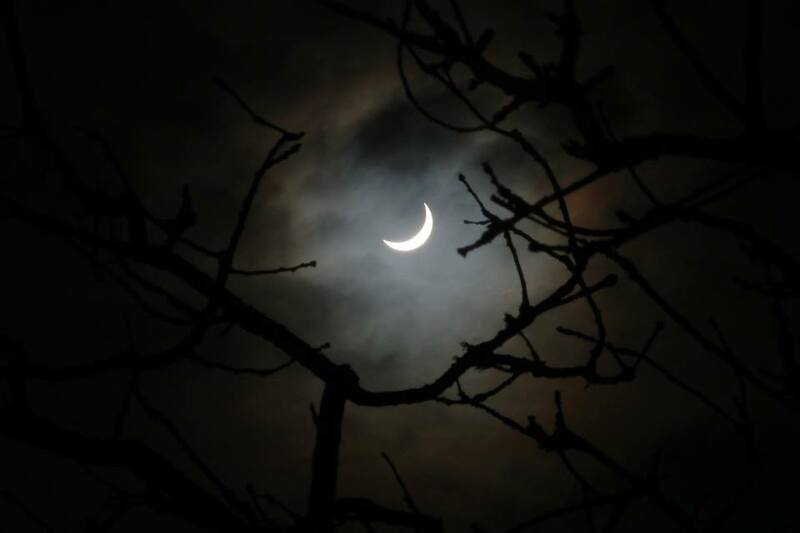 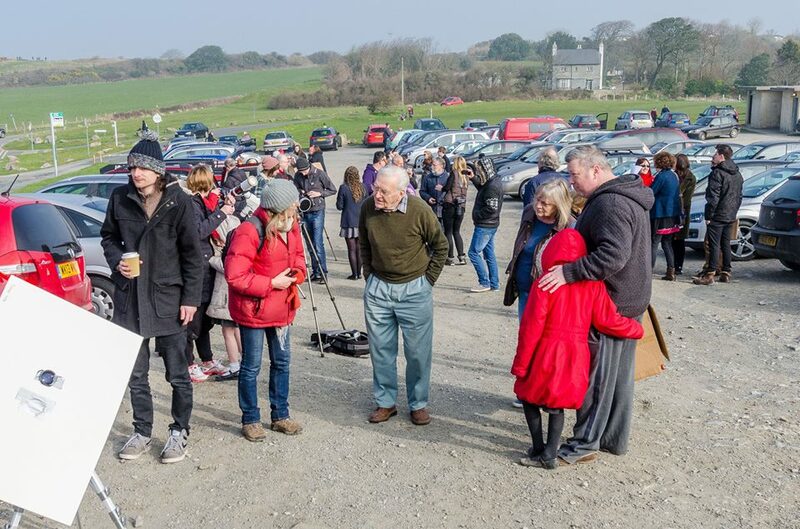 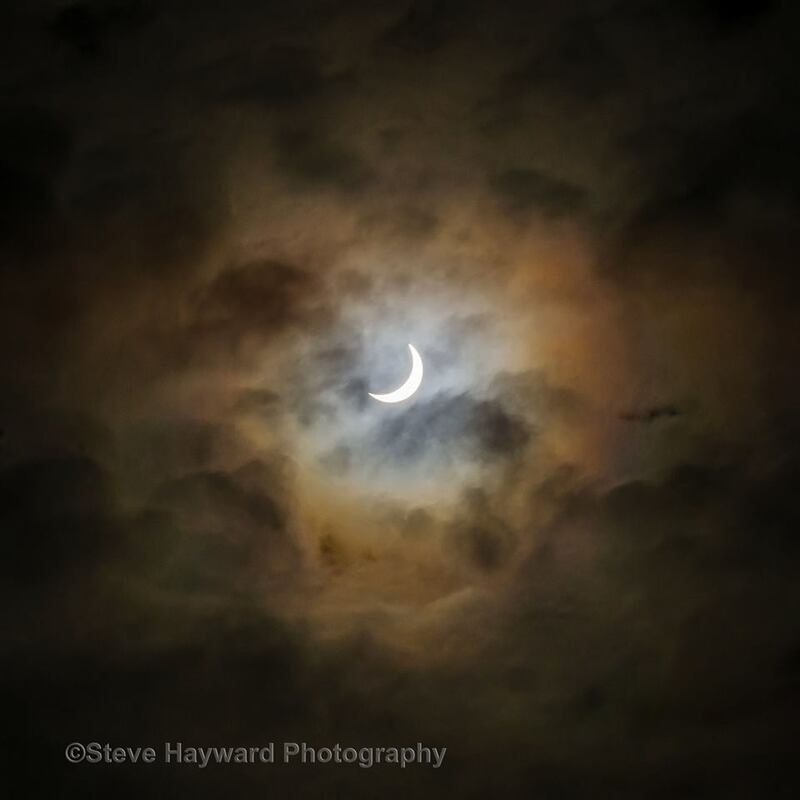 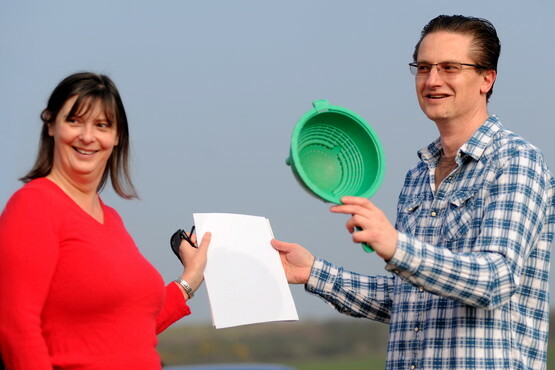 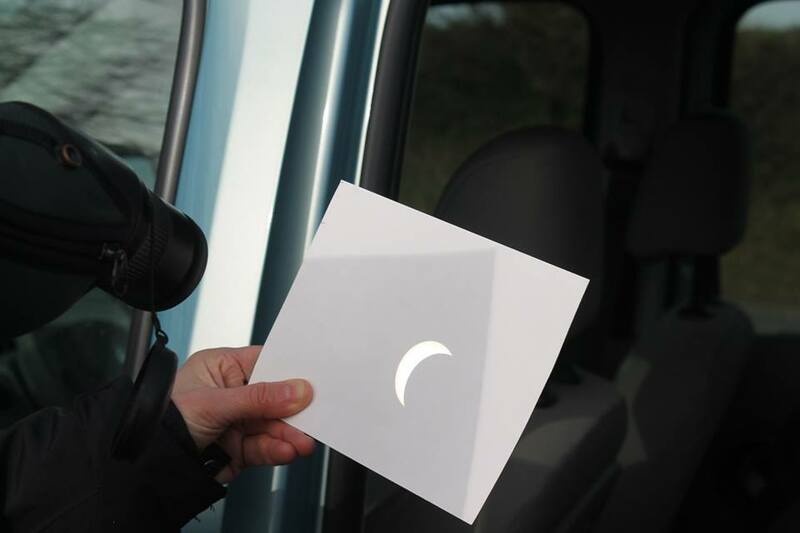 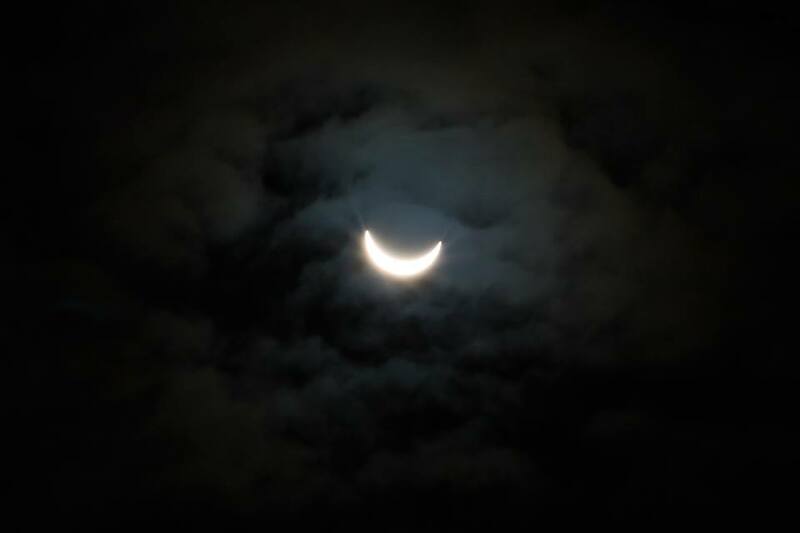 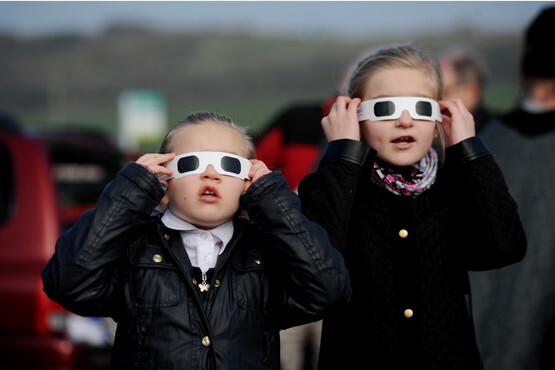 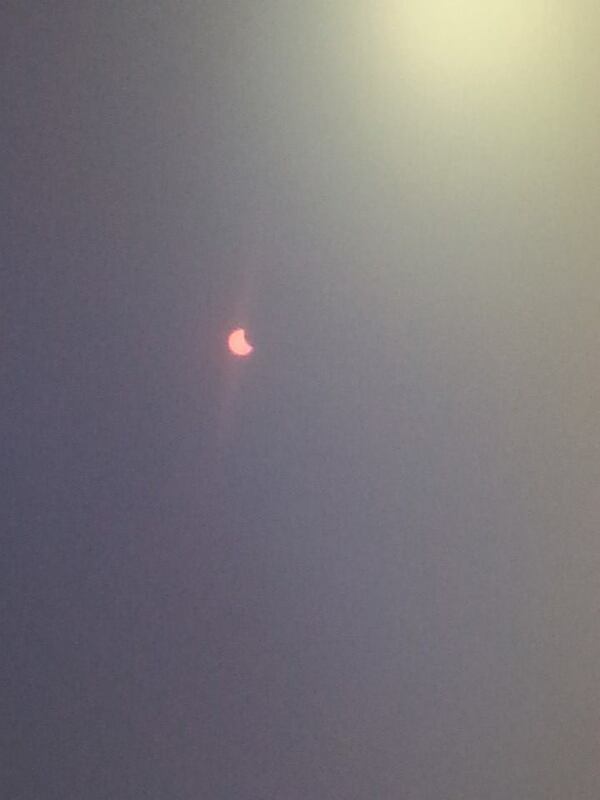 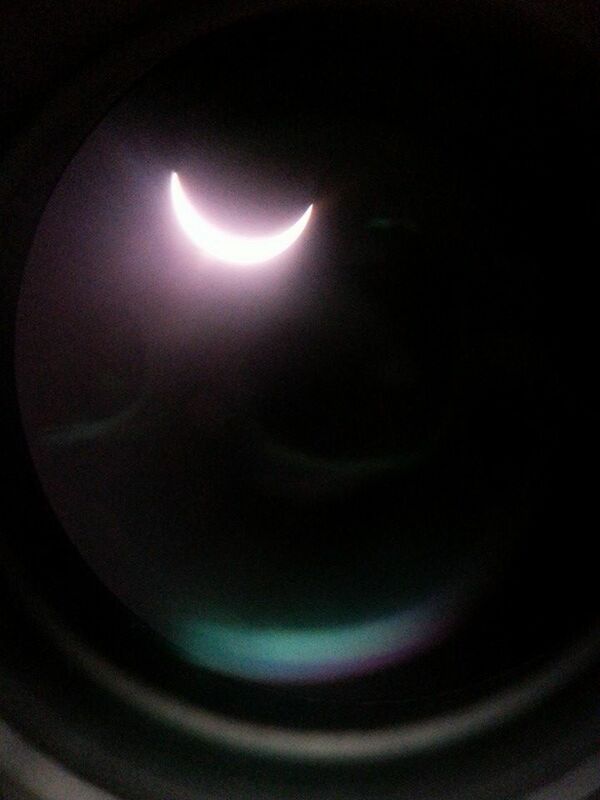 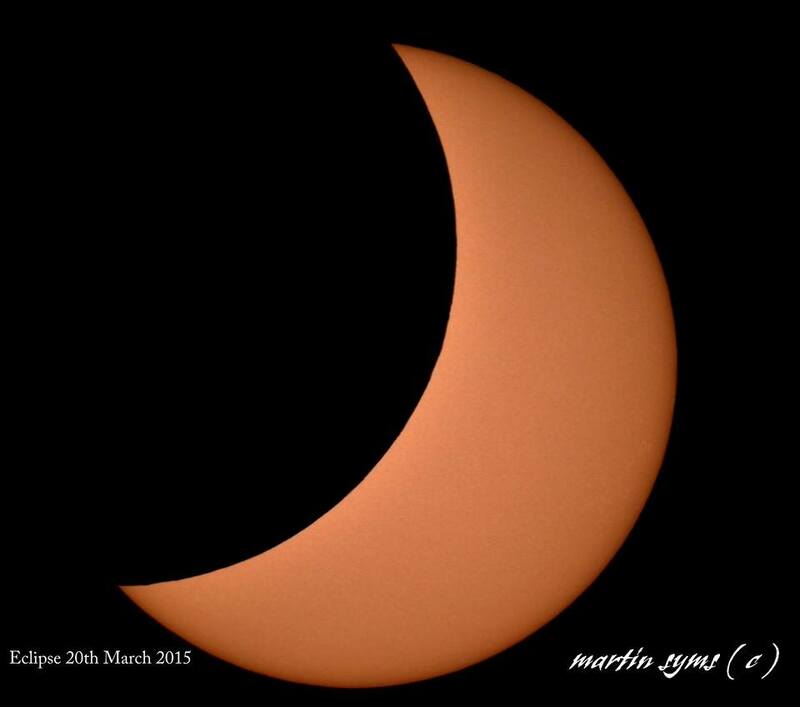 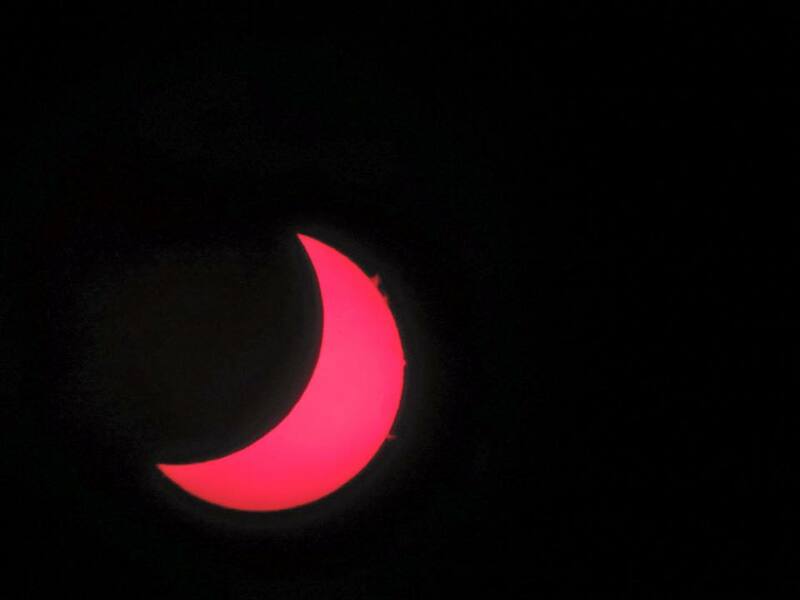 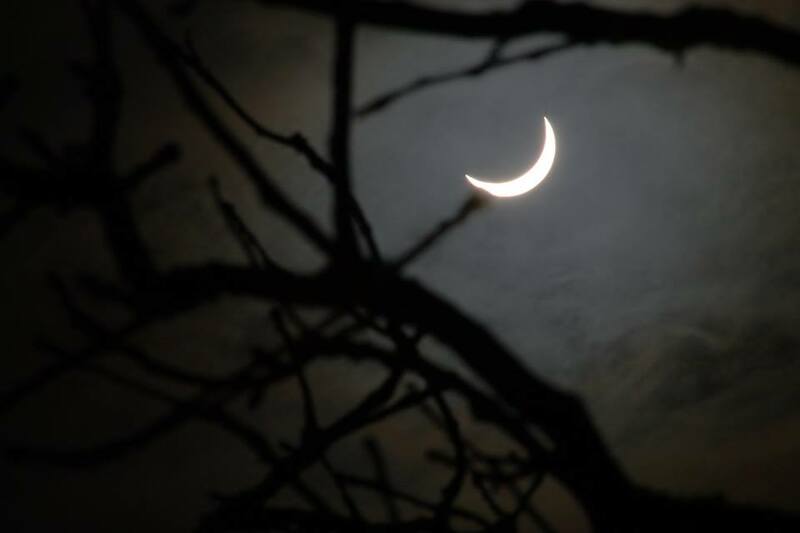 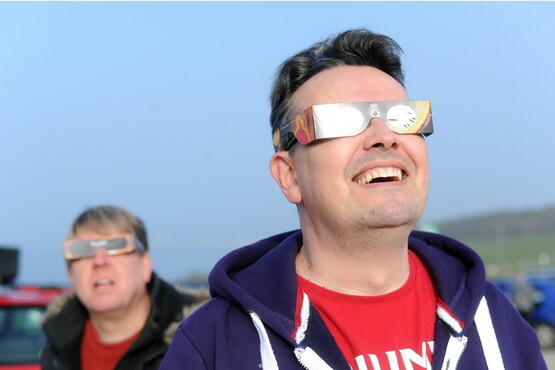 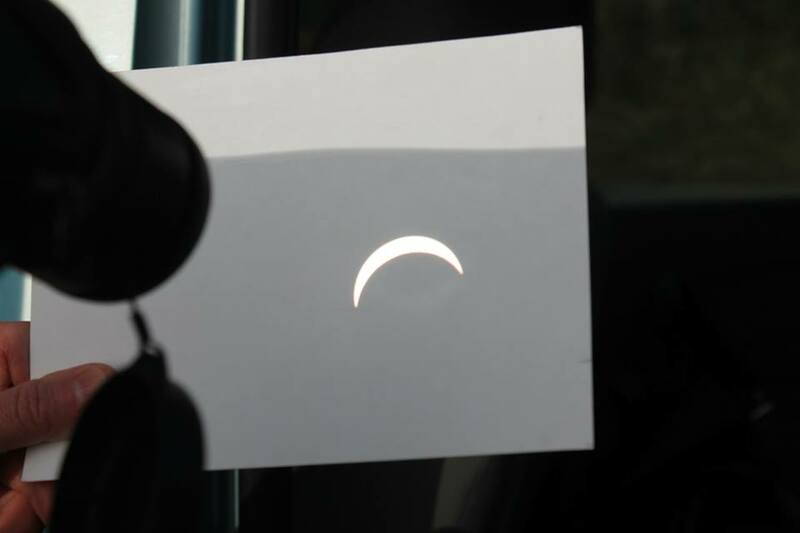 The Solar Eclipse of 20th March 2015 - Images taken mainly at Jennycliff, Plymouth, by Marie Dannan, Ken Facey, Steve Hayward, David Moran, Martin Syms, David Wilton and Penny Cross (Plymouth Herald photographer). 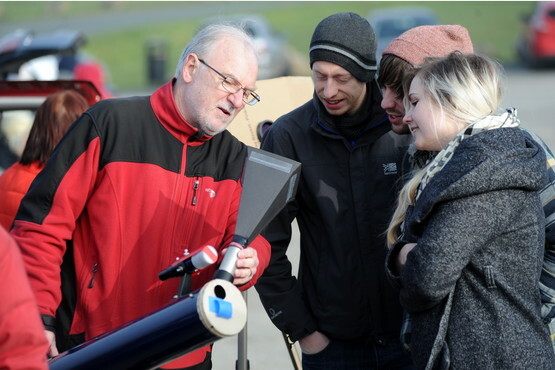 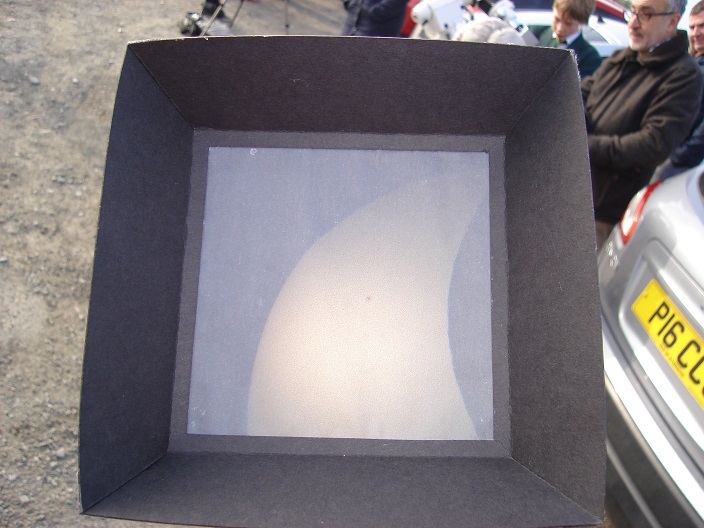 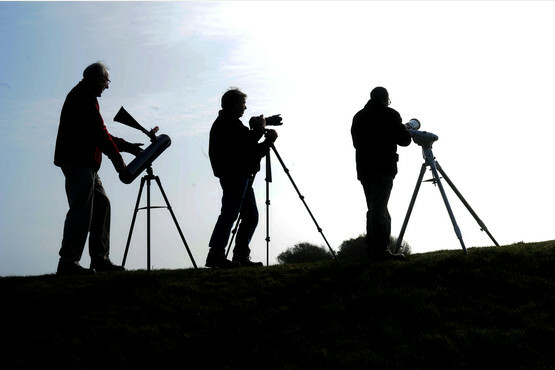 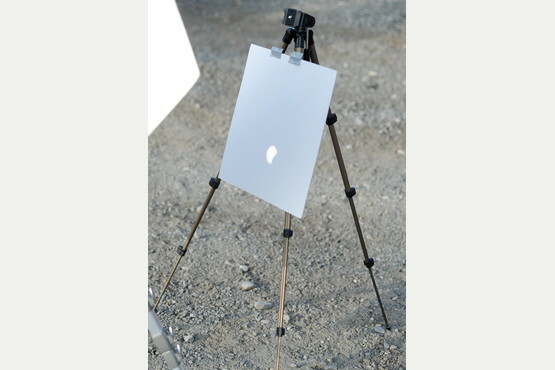 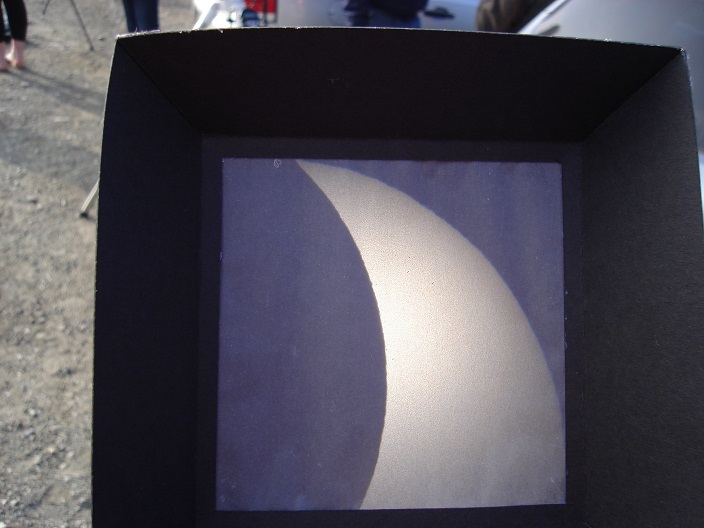 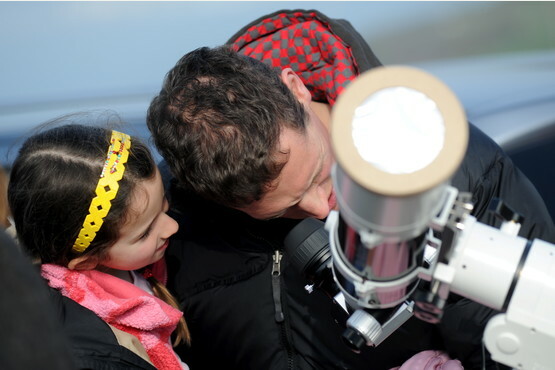 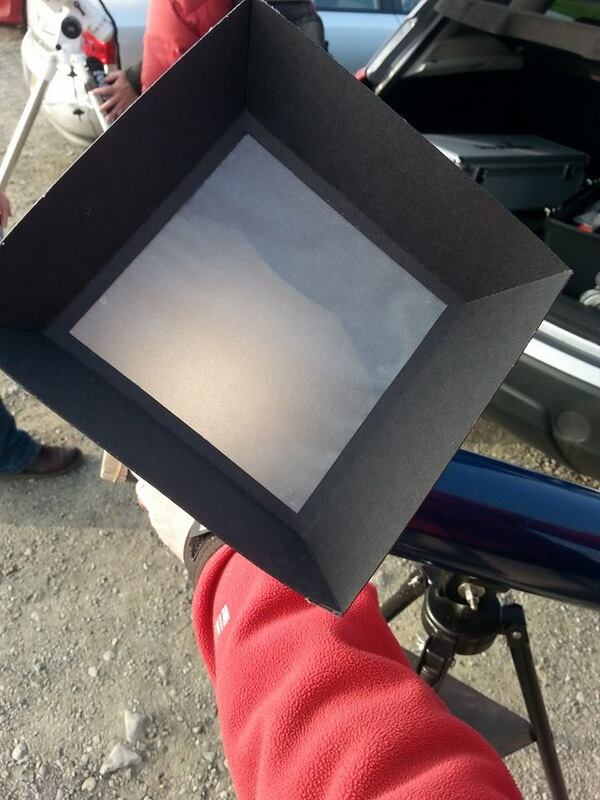 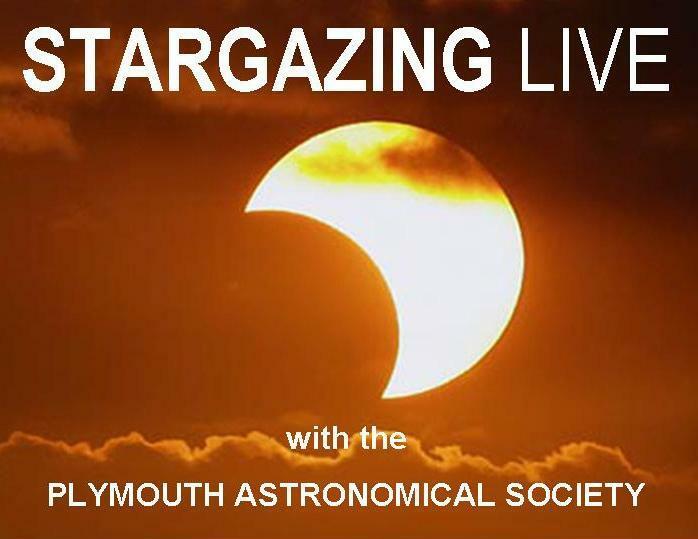 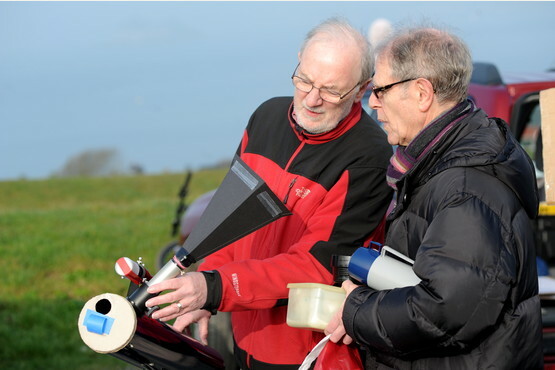 © Plymouth Astronomical Society. 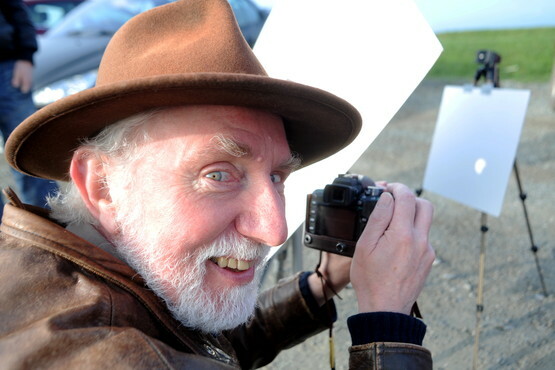 Website maintained by David Wilton.